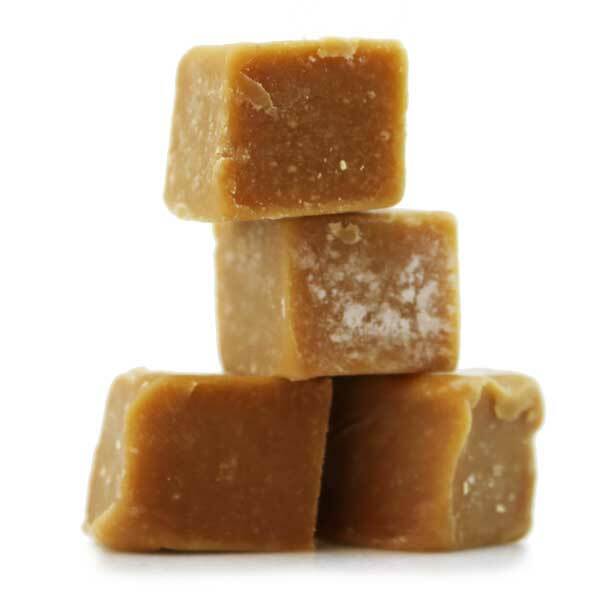 Who doesn’t love the delicious taste of yummy, scrummy fudge?! 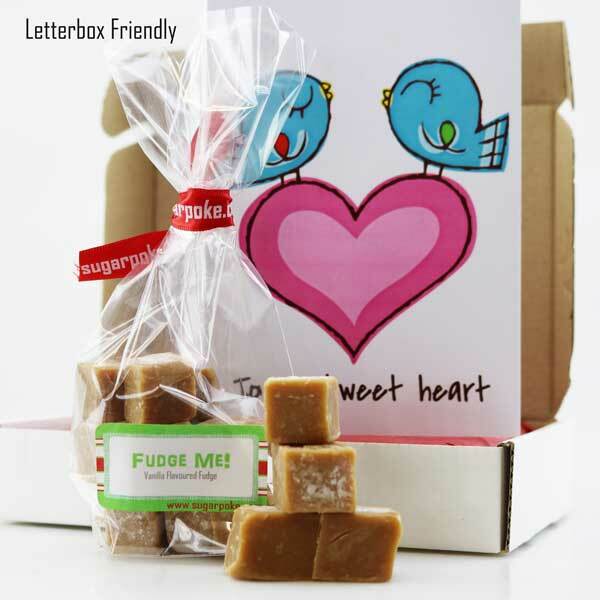 Well with this fab bag, you can send someone a delicious treat that’s simply perfect when you want to say hello, congratulations, sorry, get well or even Happy Birthday! Why not send it to the neighbour as a thank you for looking after the cat, dog or plants while you were on holiday!